It has never been easier to produce great marketing content and sales collateral. And yet, 90% of the content that marketing produces is NEVER used by sales. Why not? Because it’s not relevant to the audience, or the prospect doesn’t even know the content exists. Furthermore 58% of deals end up in “no decision” because Sales has not presented value effectively. The problem is that companies are creating a lot of noise, but failing to resonate with their customers. In this book we focus on the single biggest contributor to the success or failure of companies – staying in tune with what your customers value. To survive and thrive we argue that it’s time to go back to the basics by putting a focus on creating value for your customers. Over the past two decades, we’ve seen first-hand what can be accomplished when Sales and Marketing work together to understand and deliver customer value. The book is loaded with actionable templates, exercises and frameworks. Before we get to the how to in each chapter we seek to help improve your understanding of concepts and issues that will successfully drive a customer value-led approach into your business. Importantly, we help you make the business case for this approach by providing lots of credible supporting data and insights. Incorporating three new pieces of original research and by integrating the best ideas and practice from commercial experience and academic research, we show you how to create value across the entire marketing and sales value chain – to keep and grow existing customers, acquire new customers, and to continue to create value for future purchases. Over 200 million pieces of online content are produced every minute. Chances are, your message is not seen or heard by your prospective customers. Learn how to understand who your buyers are and how to resonate with them through targeted messaging, content and campaigns. Your customers are 60% of way through the buying process before they contact you. If you have struggled to resonate with customers, or ended up in a stalled customer deal, this book will show you how to connect with multiple decision makers and create value in the moment. Whether you are an undergraduate or graduate business student, this book goes beyond the classroom with practical advice and tools to show you how to develop a deeper understanding of your customers and ultimately thrive in your career. We tell you what, why and how to uncover and understand what your customers really care about and how to deliver value to them. A proven formula to grow your business – by focusing on what your customers value. On average, organizations that adopt a customer value-led approach achieve at least 10% revenue growth. Templates, frameworks and specific action steps to build our value proposition. Because we want you to easily and quickly implement these new concepts into your business. How to stop wasting money on ineffective, irrelevant marketing and sales content. 94% of customers will disengage with your company based on irrelevant content. How to start delivering real value to your customers and stop producing product-led marketing and sales content. 91% of Executives said they would happily forward marketing content if they found it insightful and relevant. We succeed when our clients do. We're proud to share some kind words they've said about us. A unique insight into understanding, developing and articulating customer value propositions that work in sales conversations and through marketing channels. Mobilising marketing and sales to work together to create value for the customer can deliver great results, I can vouch for that. Top performing companies have one thing in common – they understand who their customers are and what they care about most. This book provides a practical, step-by-step guide to uncover and articulate customer value. A book foundational to delivering on customer value and to your business success. The more you understand your customers the clearer things become. The key to building a great customer experience is to understand how customer value creating value propositions improve their lives. I’ve witnessed this approach in action and seen it deliver powerful results. Highly recommended reading. Easy to read, underpinned by research and highly pragmatic. This is a major step forward in filling the void in the domain of creating value for customers. Moving customer conversations from product to customer value sounds simple, but it’s not easy. Managing your sales and marketing assets in this way creates lasting competitive advantage because it is not easy to replicate. I have experienced the kind of growth the value-ology approach can help drive. 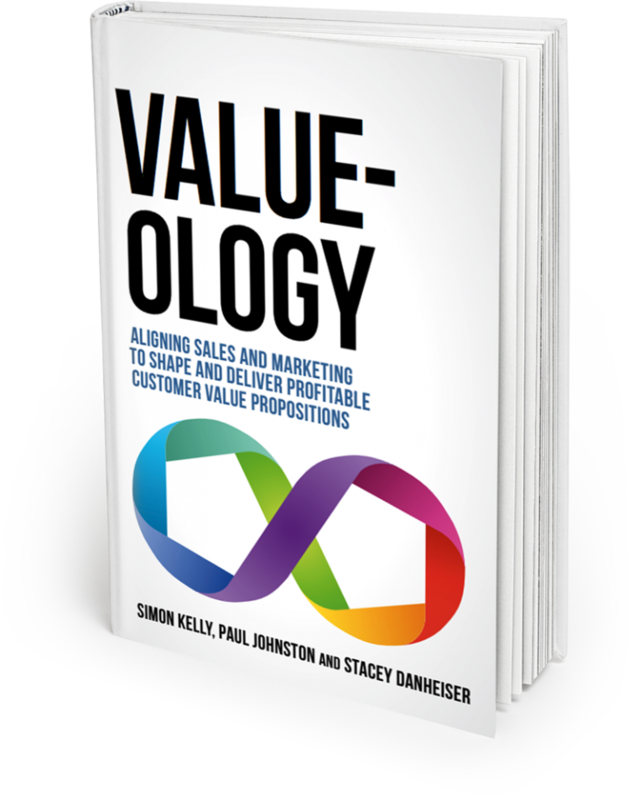 This book can help you mobilise customer value in your own organisation. Highly recommended A Winning Approach! About 20 years ago Flash had an advertising line ‘we do the hard work so you don’t have to’. Well clearly no book could be a substitute for hard work but it could be something that would really help you practically to deliver tangible improvements in customer value. Don’t make mistakes you don’t have to when the very wise authors have pulled together all this research and knowledge and put it at your fingertips. Our team has experience and expertise in most every area of marketing. We are a passionate, goal-oriented team that values the trust our customers put in us. We can't wait to work with you. 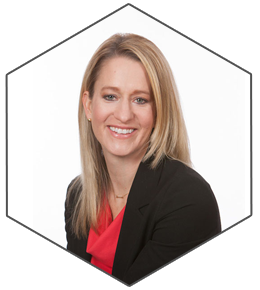 Stacey Danheiser is a 15-year marketing veteran and CEO of Customer Value Link and SHAKE Marketing Group, where she works with B2B organizations to create customer-focused messaging and integrated marketing strategies. 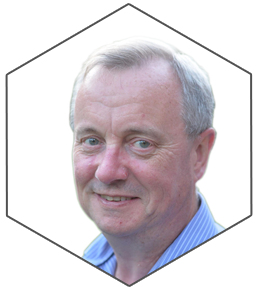 Dr. Paul Johnston has previously worked in the B2B and B2C commercial gaming industry. He has spent the last decade as a principal lecturer in marketing at Sheffield Business School (part of Sheffield Hallam University). Dr. Simon Kelly is CEO of Cohesion Marketing. 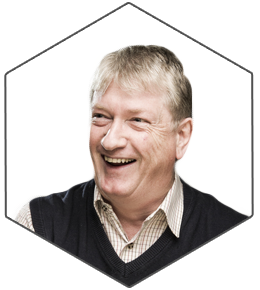 A “pracademic”, he now brings his 35 years marketing and value proposition experience to clients and to his work at Sheffield business school.